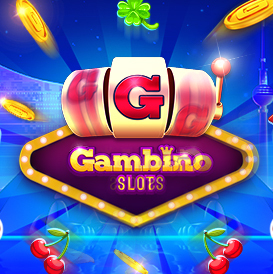 Ok so there.is a new.challenge.our in Gambino Slots. It's to find the hidden Golden slot your. There are I think 4 steps or places rather that these Golden slits are hidden. I'm on first step and that is to find this gdwn slot in the lobby. Well if anyone is aware of this challenge and knows where they are.locates could you please help this blonde out I would truly appreciate it.